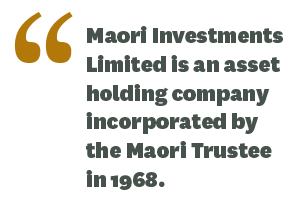 Maori Investments Limited has a long and proud history dating back to 1968, when it was originally incorporated. 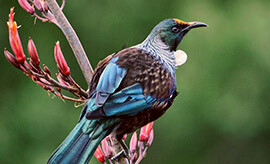 Tarawera Forest Company is a wholly owned and controlled subsidiary of Maori Investments Limited. It was formed in 2004 as a vehicle to purchase the Tarawera forest lands from the now dis-established Tarawera Forest Company. 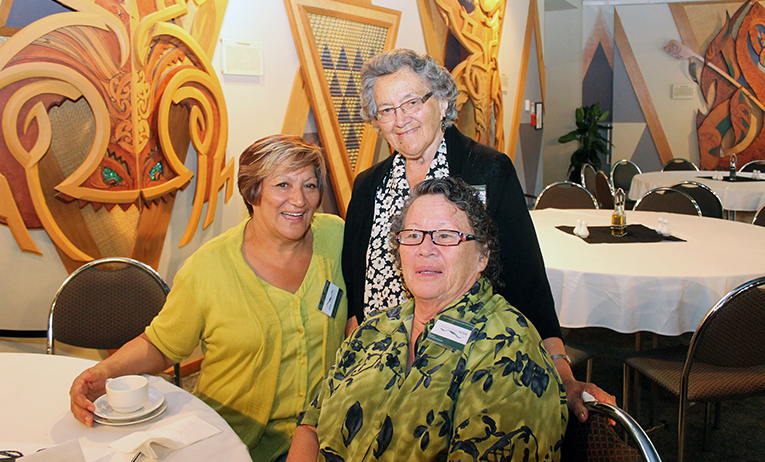 “Nga Maunga Kaitiaki Trust was established in 2004. The primary charitable purpose of the Trust is the restoration, afforestation, and maintenance of Mount Putauaki. 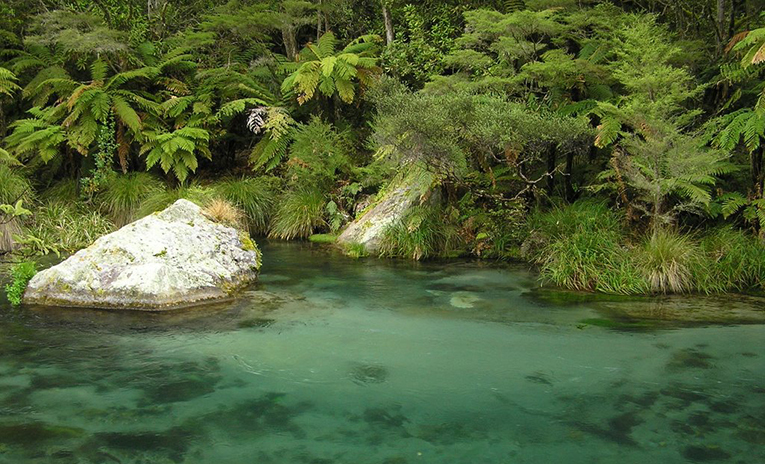 The Company's most strategic asset is the Tarawera Forest. How to do a Succession or update your contact details. Access Newsletters, Annual Reports and other Panui. Learn how MIL is structured and governed. How we keep decision making accountable and transparent. It's important that we are able to contact our Shareholders, please keep us up to date with your contact details.